We welcome you to use one of our below images to place onto your website to encourage your exisiting students / clients to rate you and / or your school which will enhance your online profile as well as push your profile higher up the search results. This will increase the chance of people viewing your profile even greater. 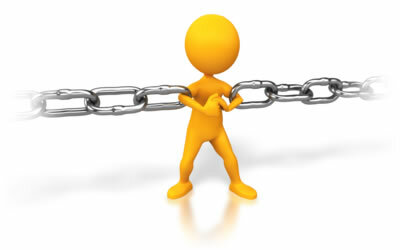 There are also a variety of other reasons why you should consider adding a link as this will help to enhance your own website and improve its ranking within Google. Below you will find a selection of different images and next to them the code needed to put onto your website for the image and link to appear and work correctly. Simply just copy and paste the code in the boxes. A new range of Instructor Directory Icons to use on your website to link to your profile.